Sybiz Vision 16.22 (Vision.NET) is now available. As always though, please check with PBT to ensure there are no issues related to your site before upgrading. If you normally have us come out and do the upgrade for you, please complete the online upgrade form and a consultant will be in contact to book a time. Please find below a list of some of the new features, enhancements and relevant fixes. The first release of the Sybiz Vision Service module is now available. 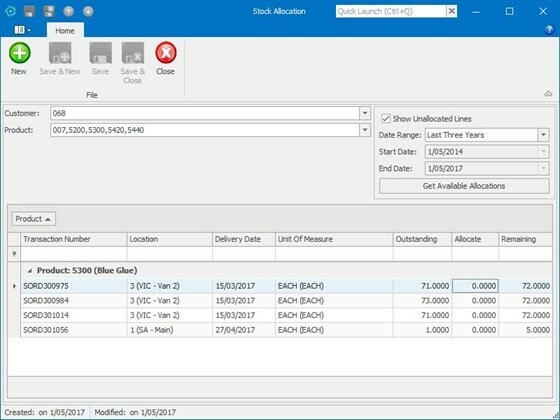 You can create a service item, log service requests and allocate material and labour costs to that service task. You can then work through to invoicing to complete the service. 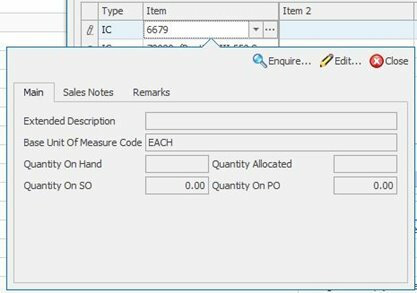 By using the Purchase Requisition feature, you can now acquire Fixed Assets. These assets are automatically added to your Fixed Assets register. A new P&L report has been added to compare prior years. On any transaction, you can bring up and information panel by hitting the F9 key. This information panel is now customisable and you can add or remove fields. You can even add additional tabs to add more information to the screen. 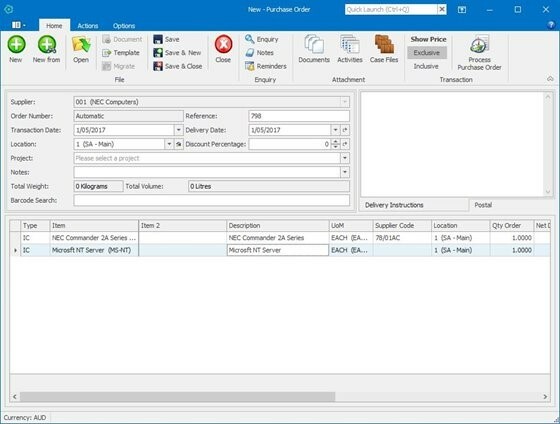 To make the process of inputting barcodes easier, Sybiz have added a function to allow a bulk import of barcodes using a product list spreadsheet. The additional options of delivery address and instructions and bank reconciliation end date can now be corrected. Branch offices can now inherit special prices from the branch offices. So, now you don’t have to enter special prices for each office. 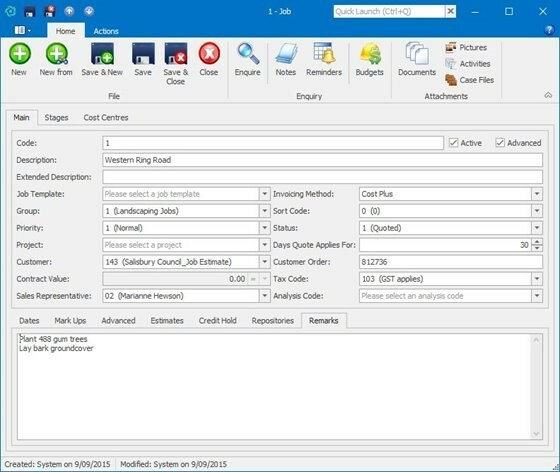 From within the cashbook, you can now allocate payments and receipts directly to jobs. Custom Pivots have been made even more powerful with the ability to drill down into your transactions. The “New From” functionality that is in many areas of Sybiz Vision has now been added to Periodical Bill. On a stock transfer journal, you can swap the debit and credit lines to create a reversal of the original entry. You clear the transaction by selecting an offset. 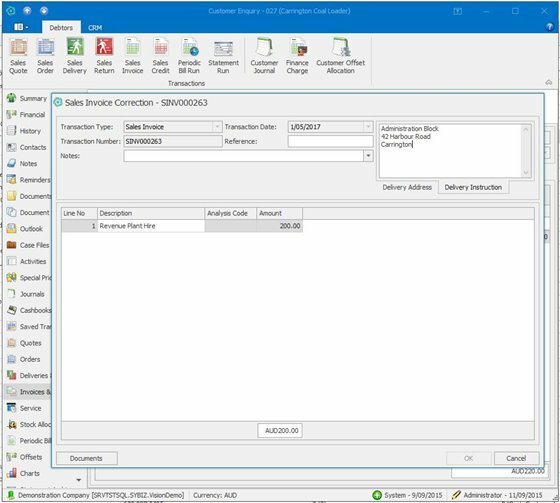 Sybiz Vision now supports Exchange, Outlook and SMTP email servers. 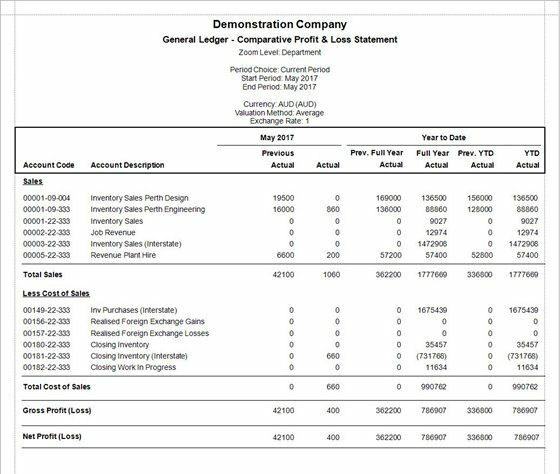 Additional fields Amount Paid, Outstanding and Due On (date) can now be shown on sales and purchase transaction documents. Raising a Job Cost Pre-invoice before any costs have been incurred?